For a full listing of Junior Camps and Instructional Programming, please email [email protected] for more information! 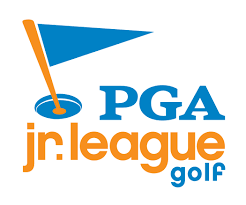 Sign your child up today for our PGA Junior League Team. Forest Creek is fielding teams of 13U and 17U boys and girls. We consider this a developmental league that is fun and team-oriented in nature. 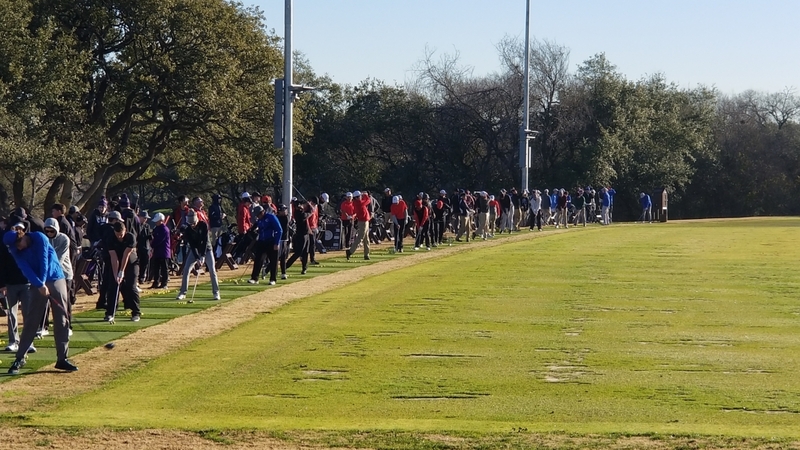 Our main goal is not to win but to develop junior golfers and see significant progress throughtout the season. We will practice 2-3 times before the season begins on April 28th and practice once a week in season. Practices will be Mondays at 5:30 PM and our matches (6) will be on Sundays at 4:00 PM. The registration fee is $280 and includes 2 team golf shirts and other goodies, and all facility fees asscoiated with practices and matches.